George Orwell paid homage to Catalonia, Spain, in his journalistic book on the Spanish Civil War, Homage to Catalonia, but he paid homage to much more. Orwell, like many idealistic men and women of his generation, gave up comfort and security to fight for socialism, communism or republicanism against the proto-fascist Francisco Franco. The war, which heralded many crucial dilemmas, ran from 1936-39, resulting in Generalissimo Franco’s victory. One of those idealistic individuals was my high school history teacher, Peter Carver. He had fought with the communists, been jailed for his trouble, and came away with a life-long abhorrence for communism in general, and “Uncle Joe” Stalin in particular. 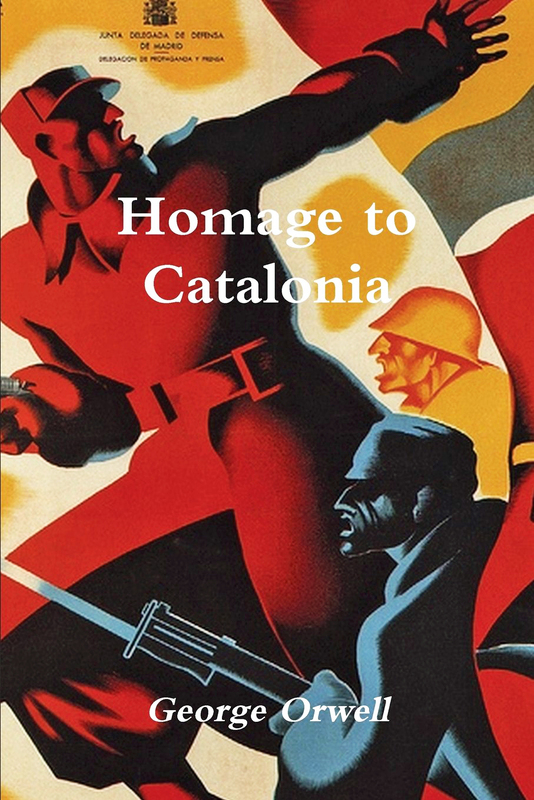 I read Homage to Catalonia as an act of homage to my influential teacher. 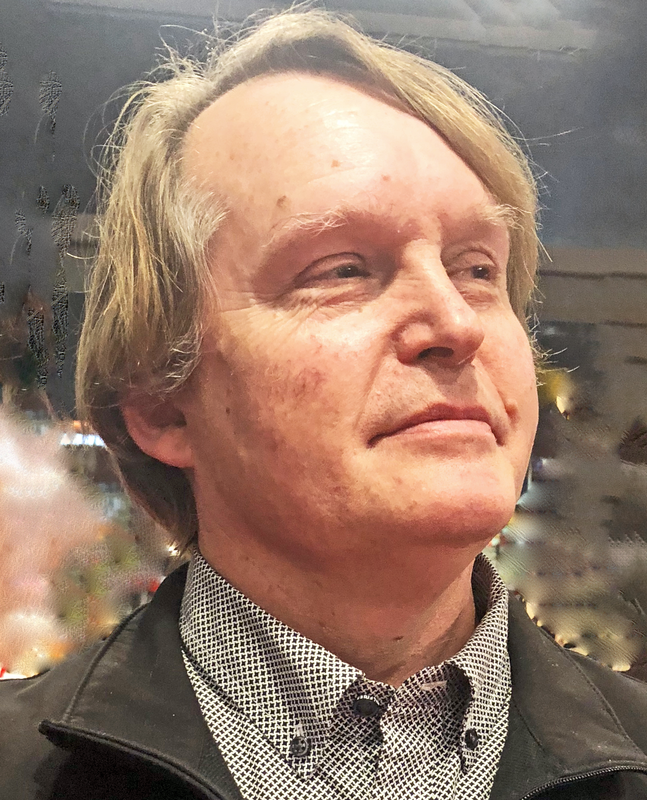 Carver, like Orwell and Alexander Solzhenitsyn, managed to come away from bitter experiences with communism without bitterness of soul. Some part of the utopian dream that communism represented had touched his heart, and that openness remained. Homage to Catalonia does not reveal Orwell as a mature political theorist, but as a man in the process of understanding his experiences and attempting to put them in perspective. Likewise, The Gulag Archipelago shows us Solzhenitsyn as a true believer, an intuitive follower of the party of Lenin, even after he is arrested on Russia’s western front. Surely there has been a mistake, he thought. I just need to speak to the right person to have the whole horrible mess straightened out, then I can continue to serve the Revolution – and in the process remove this disturbing cognitive dissonance. Orwell presents the Spanish Civil War as a class conflict between the reactionary, would-be feudal, land-owning families (and the Catholic Church) represented by Franco, and the Republicans, who are a collection of bourgeois and working-class factions. He arrives in a Barcelona which has been revolutionized, in the hands of labor organizations such as the anarcho-syndicalists (CNT). This is as it should be for Orwell. Why pursue the modern slavery which is capitalism when the possibility of socialist revolution is within our grasp?